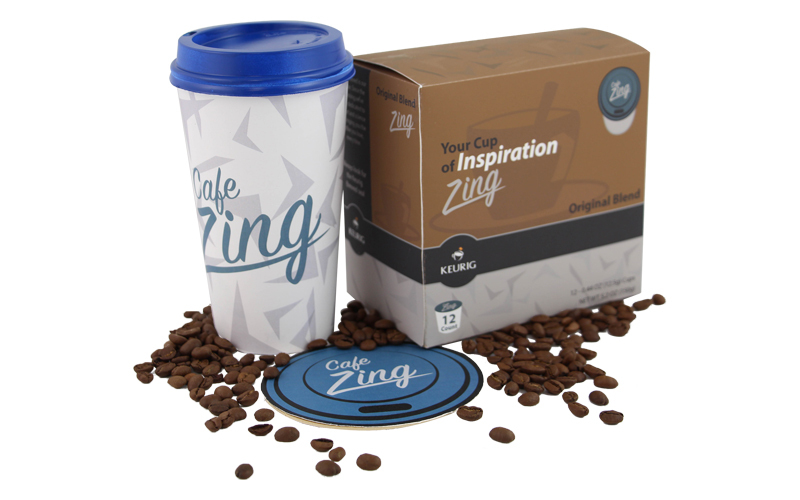 Printed package design for the coffee shop Cafe Zing. This packaging was designed with modern young adult in mind, so to portray that image I used a modern sans-serif font with a complimentary script. 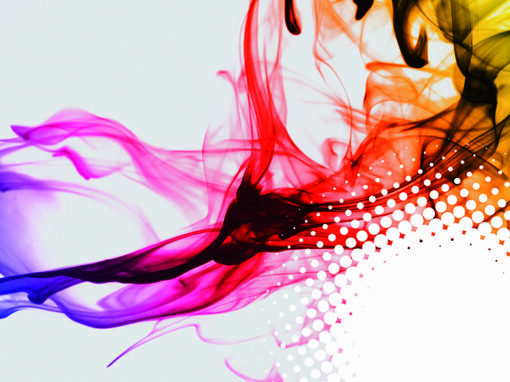 Also I choose to incorporate sharp shapes and flat vector designs that are popular in todays culture.